Sidenote: All reviews featuring brand Jamaica products will be marked with the map of Jamaica on the cover image has shown above. 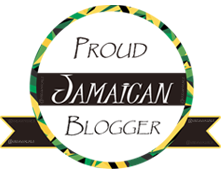 So that even if it isn't mentioned in the post: you'll be able to identify Jamaican products specifically. Apply hair gel to wet or dry hair and proceed to mold, sculpt and set hair. Style as desired. I purchased this gel at the Denbigh Show last year at HoneyVera's booth for $300.00 Jamaican dollars. The product has a gelatin-like consistency but when emulsified into the hand it rubs out smoothly. It felt very moisturizing on the hair and when rubbed on the hair it felt a lot like when you would rub water on your hair. It had my hair very soft. 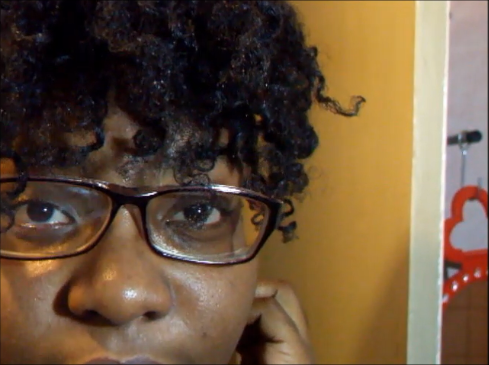 However, once it dried, it dried hard and defined the sections of my hair that had a curl pattern. 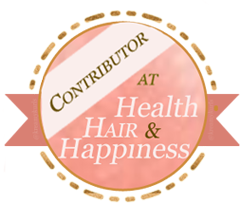 The product suggests that it provides a strong hair; however, it's more of a soft hold. You know some gels say strong hold and it gives a crunchy stiff hold, this doesn't do that. It's a soft hold and so it didn't slick my coarser textures as well as the looser textures on my head. The smell of the product was a very fresh sweet smell. The only con I observed was it doesn't mix well with heavy products like shea butter. 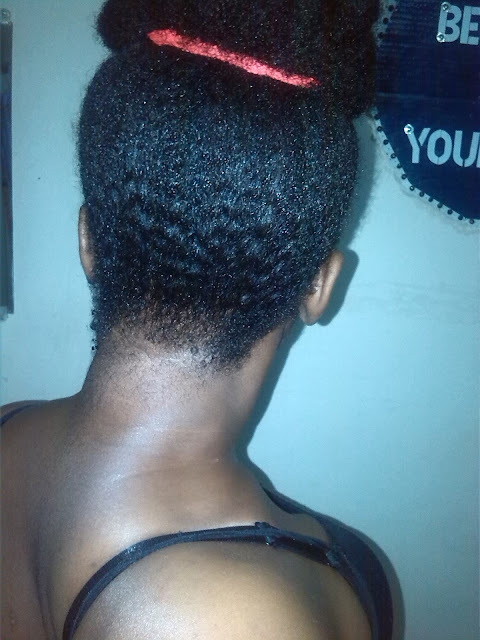 I used it for a twist out and got a bit of flake but once it dried some of the flakes went away. The product did what it said it would have done. It locked in the moisture, made my hair shiny, and it was very conditioning. But, no strong hold. I love the gel for its moisturizing properties. I haven't tried a lot of gels, homemade aloe vera gel is my staple but this gel is right there beside it. I don't have a consistent texture on my head so this gel defined some sections (that had a curl pattern) and others not so much. I wouldn't use this for a wash and go for I believe I need something a bit heavier for my hair. But using this for wet styles like a flat twist out, twist out, rod set or so would be great especially if you're looking for a style that's set but still soft. But, if you're looking for a strong hold: this isn't it. I used the gel for the above style and I got great results from the section I did a flat twist out.